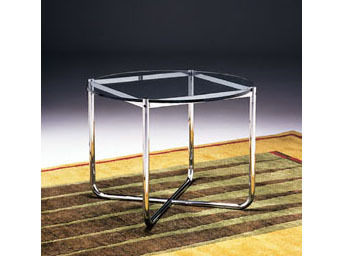 Our frame is fully assembled and not made of lower cost carbon steel which must be chrome-plated. Our steel will never rust and there is no chrome-plating that can chip off. Frame: Triple chrome plated, tubular steel frame bolted to barstock steel glass carriage. Glass included.